We are thrilled to celebrate Bethan Woollvin’s picture book debut LITTLE RED, a “Little Red Riding Hood” retelling that will keep you guessing until the very end. 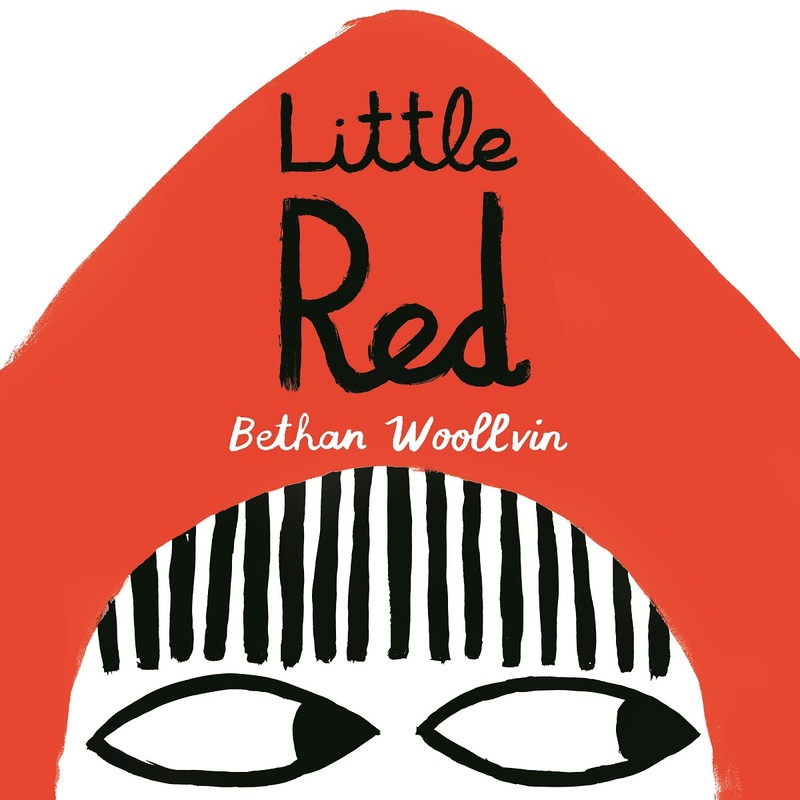 Bethan Woollvin talks about taking issue with the classic Little Red Riding Hood, enjoying a challenge, and thinking first in terms of colors when approaching a story. CLICK HERE to listen. 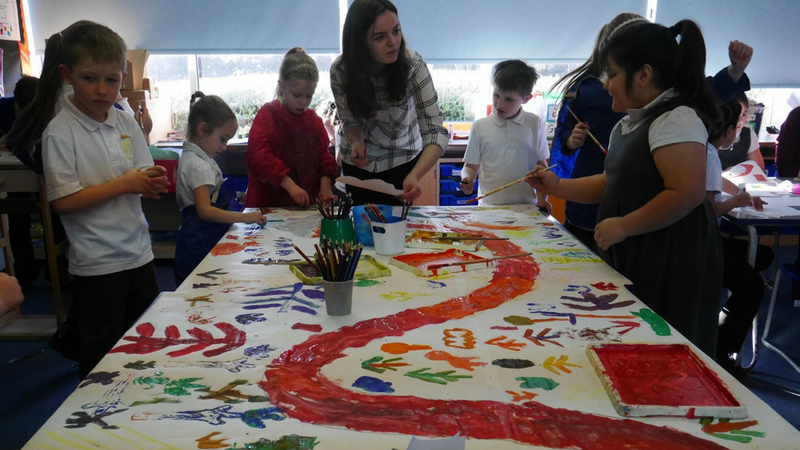 Author-illustrator Bethan Woollvin shares the excitement and joy of her first school event for LITTLE RED. CLICK HERE to read. The structural elements that make up LITTLE RED will surprise and delight you. CLICK HERE for an inside look at how the illustrations in this beautiful picture book work. Explore the visual wonder and structural elements of Bethan Woollvin’s LITTLE RED with a hands-on craft. CLICK HERE to play. 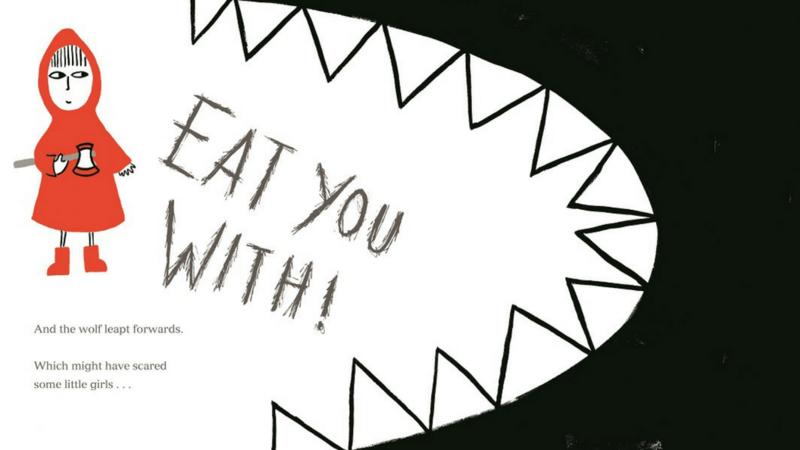 A striking new interpretation of the beloved “Little Red Riding Hood” story, the book trailer for LITTLE RED hints at a dark and witty twist. Click the video to find out what it could be! 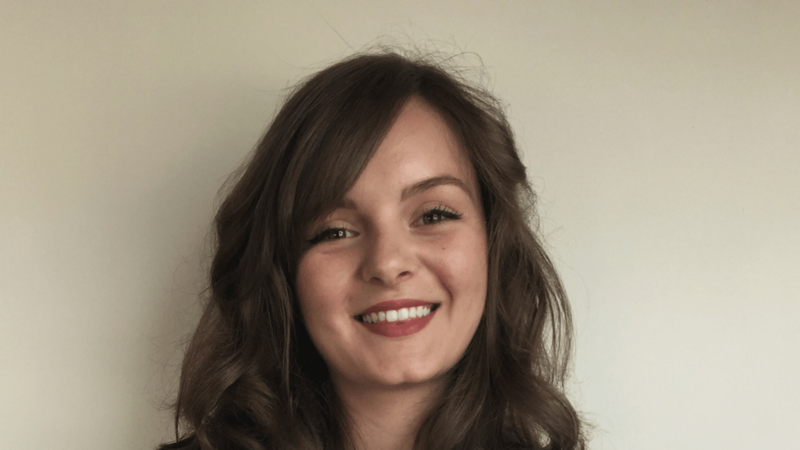 Katey Howes explains why fractured fairy tales and fairy tale re-tellings are so popular these days . . . and why they’re a valuable addition to your reading list. CLICK HERE to read. 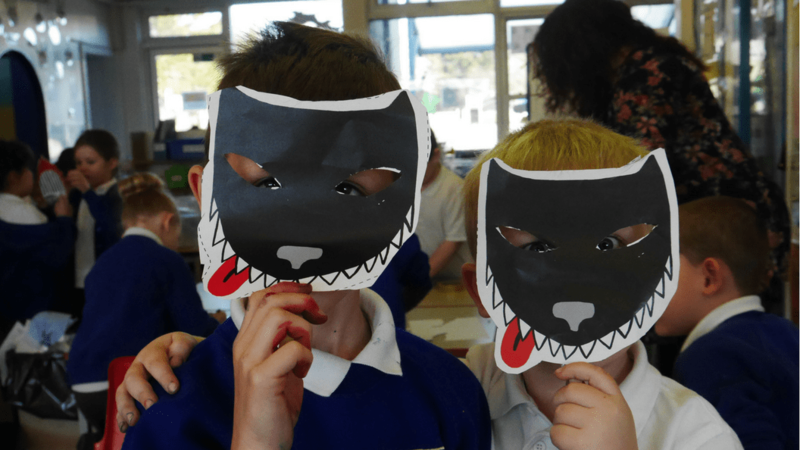 CLICK HERE to download a PDF of the Little Red Mask and act out your own LITTLE RED story. 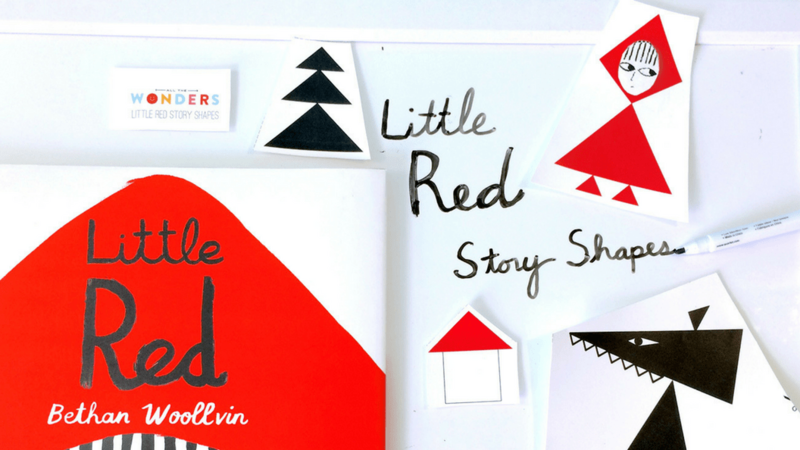 We’ve teamed up with the good folks at Peachtree Publishers to give away one hardcover copy of LITTLE RED to two lucky All The Wonders readers. Use the adjacent Rafflecopter to enter.